Long-form content is headed back to the business model of the pamphlet, with short works selling at low price points and in large quantity. I’ve had a suspicion that this would happen ever since the Kindle first exploded. I’m no longer suspicious, I’m convinced. This is the future. Perhaps the best place to start is with Kindle Singles, a program that Amazon put together to “offer a vast spectrum of reporting, essays, memoirs, narratives, and short stories presented to educate, entertain, excite, and inform.” In other words, these are short works that sell for a few dollars, and come from names that you know. They operate, therefore, on roughly the same plane as normal books. But I think that there is something larger afoot, a grassroots push, if you will. Publications are, now, putting together their content that they previously gave away on their website, packaging it for ereaders, and selling it. When Ars Technica decided to put its 27,000 word review of OS X Lion up for sale, not all were convinced that it would sell. As we reported, despite the content being available online, some 3,000 people paid $5 for it in the first day of its release. The trend only continues. Today, VentureBeat took its recent, and excellent, look at Zynga that it had previously published on its site, put it into ebook format, and is now selling it. Why is this happening now? Amazon did two critical things: Primarily it built a market. This is to say that it has assembled a pool of buyers that are active readers, and are comfortable with the commercial cycle buying content in a digital format. Secondly, it opened its doors to make publishing exceptionally painless. You can take content, compile it, and ship it as an ebook in a matter of days. This lowers the cost of publishing to simply some staff time and little more. Therefore, publications that publish a mix of both long and short content, as with TNW, for example, can therefore monetize their longer work in a simple way, by putting it out for sale across the various digital platforms. The question that you are certainly asking yourself, as it is logical, is why would people pay for what they can get for free online? If an ebook is only a compilation of content that is readable online sans payment, why, even at a low price point, drop the cash? It’s actually three things: Locational convenience, formatting, and curation. By locational convenience I mean that people who Kindles often use them where they lack an Internet connection (the train). Therefore, to have something downloaded and ready to go is a real value. In regards to formatting, most ereading devices have browsing capabilities, but that doesn’t mean that they render pages well, or quickly. A well formatted ebook has none of those issues. Finally, curation means that things are assembled in a very specific way to give a cohesive and user-friendly experience. 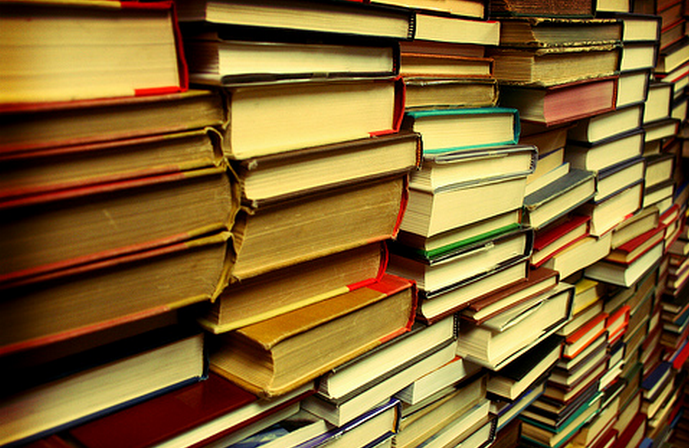 Think of it like this: If TNW compiled an ebook that was a compendium of the best (worst?) Apple rumors that turned out to be false, the act of finding, sorting, and preparing the content has value in and of itself. Therefore, I think that long-form writing, and compiled content, will form a new slice of the ebook market moving forward. In the day and age of 70% royalties, what publication will be able to keep its hands out of the ebook cookie jar?